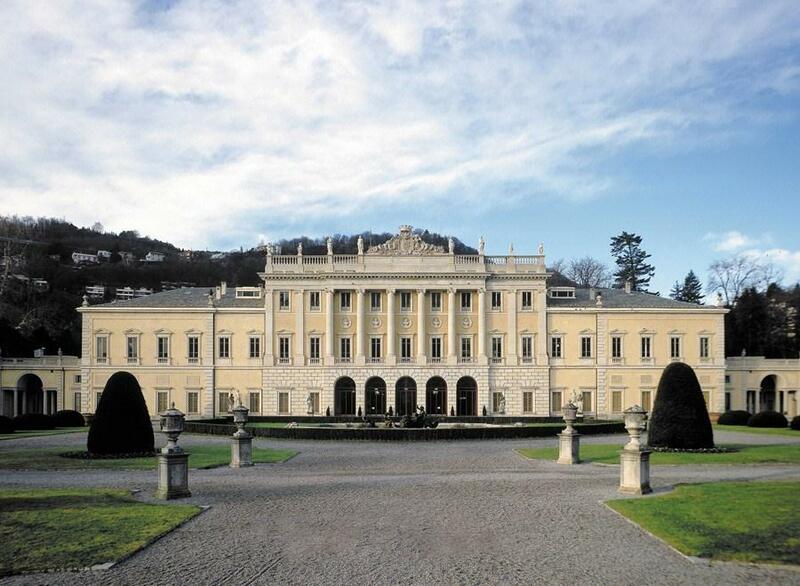 Villa Olmo is a neoclassical villa located in Como, facing the Lake. The construction of the villa, which began in 1797, was commissioned by marquis Innocenzo Odescalchi from Swiss architect Simone Cantoni. As it was designed to be a summer retreat for the aristocracy, it was built alongside the lake. 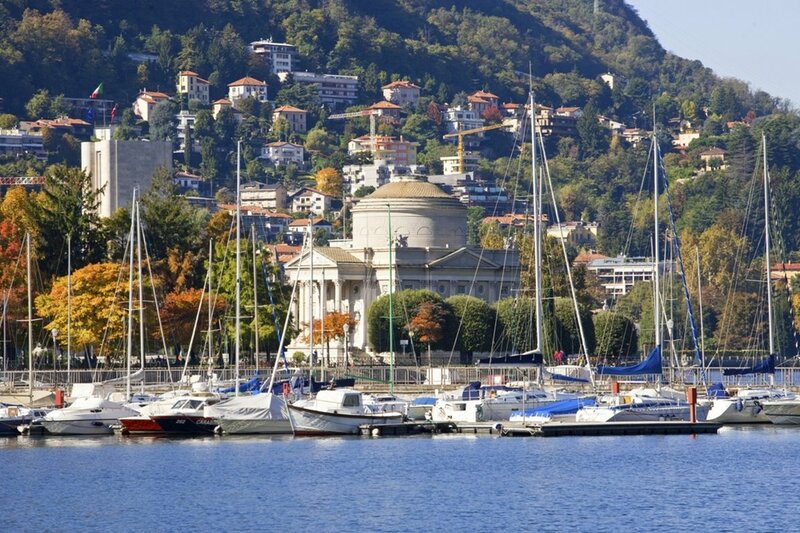 It was acquired in 1924 by the municipality of Como and today is open to the public only during exhibitions, while the lakeside gardens are freely accessible during the daytime. Villa Carlotta is one of the most famous villas on Lake Como, a unique place of rare beauty where the work of man and the work of nature live in perfect harmony. 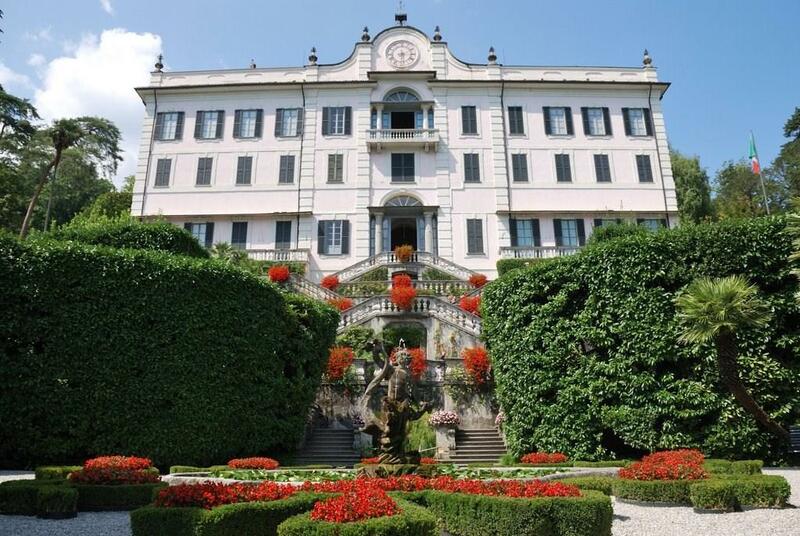 It was built for the Milanese marquis Giorgio Clerici in 1690 and it extends over a 70,000 m² area in Tremezzo, facing the Bellagio peninsula. The "Castello Baradello" is a military fortification located on a 430 m high hill next to the city of Como. It occupies the ancient site of Comum Oppidum, the original settlement of Como, dating from the 1st millennium BC. Later it was one of the last Byzantine strongholds in the area, surrendering to the Lombards in 588. 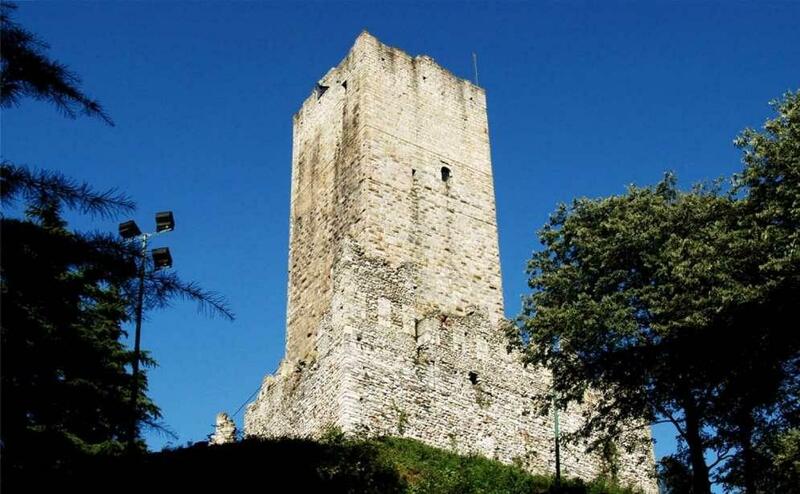 The castle was restored during the War of the Lombard League, with the help of emperor Frederick Barbarossa (1158), who officially donated it to the citizens of Como in 1178. 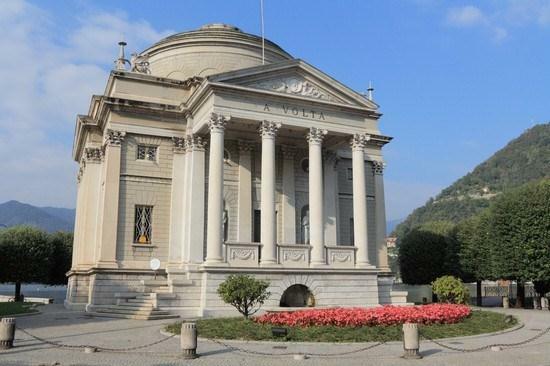 The Tempio Voltiano is a museum in the city of Como, dedicated to Alessandro Volta, a prolific scientist and the inventor of the electrical battery. 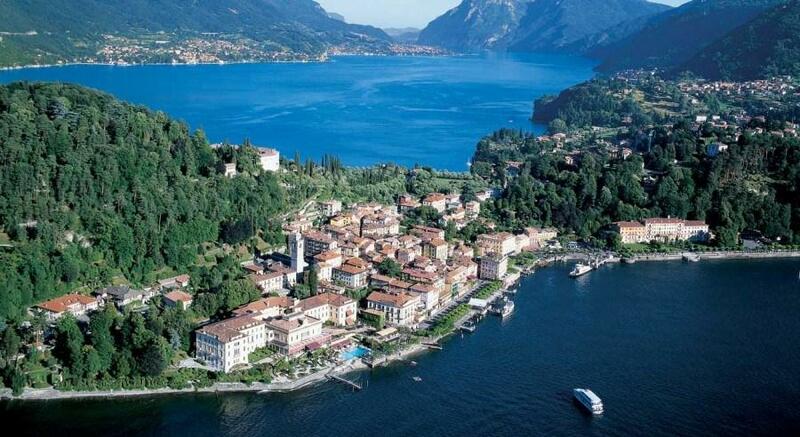 The "Pearl of the Lake", Bellagio, is 30 Km from Como. It is one of the most attractively-situated villages, at the top of a long hilly promontory between the two southern branches of Lake Como. Passenger ferries stop alongside a tree-lined waterfront. 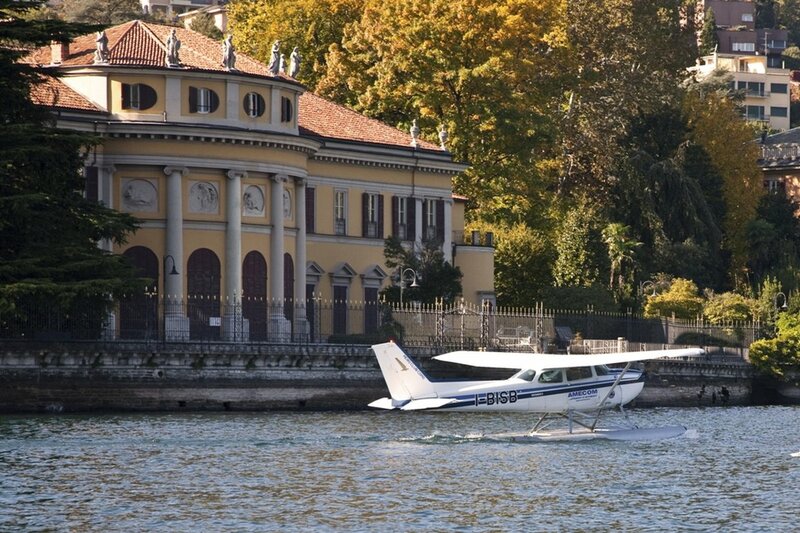 Once there you can visit the wonderful gardens of Villa Serbelloni and Villa Melzi D'Eril. 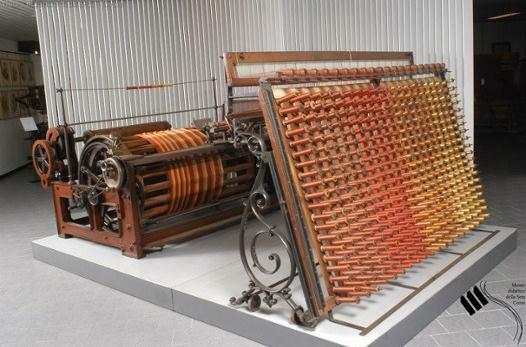 The Educational Silk Museum treasures, collects and displays machines, objects, documents, samples and instruments witnessing the glorious past of the textile industry that still nowadays rewards Como as the “City of Silk”. Moreover, its technical and artistic heritage is arranged in an easily accessible building. 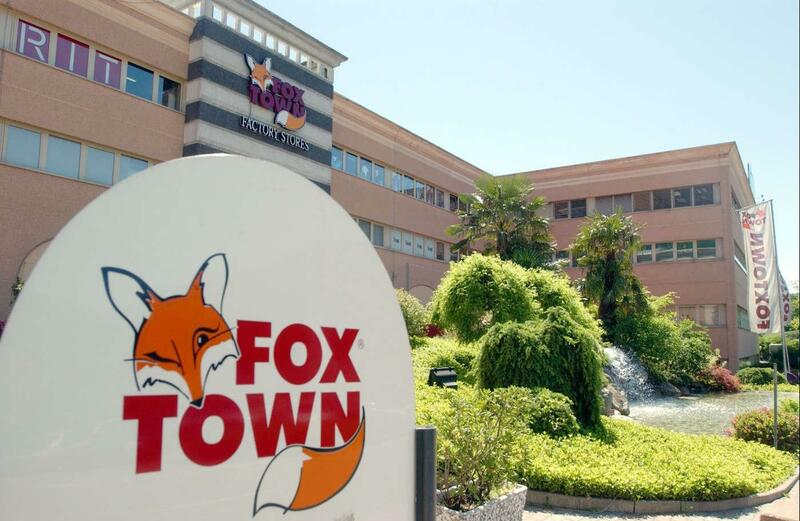 The love and passion for silk have ancient origins and have also been consolidated by the local Camera di Commercio, Provincia and Comune di Como since 1866 through the organisation of professional courses for textile operators. Como Cathedral is the Roman Catholic cathedral of the city of Como, and the seat of the Bishop of Como. It is dedicated to the Assumption of the Blessed Virgin Mary. 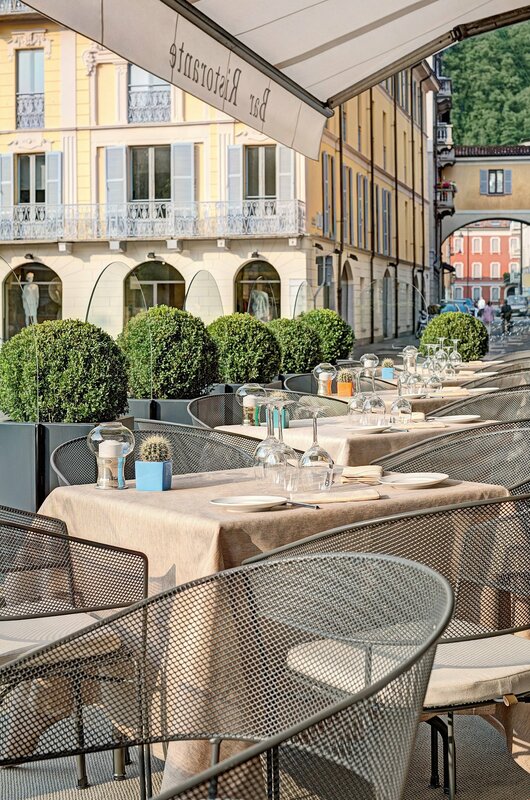 The Barchetta Hotel is situated on the lake right in the centre of Como. The car can be forgotten about in the parking. The large windows look out onto the hustle and bustle of the city, there’s no need to even go out. Each season has something to offer, mirrored in the beautiful square outside: strolls and concerts in the summer, Christmas markets and children ice skating in the winter. Picture the lake with boats sailing dreamily away, while in the background the yellow funicular cab climbs the mountain up to Brunate. The boats leave from close by the hotel. 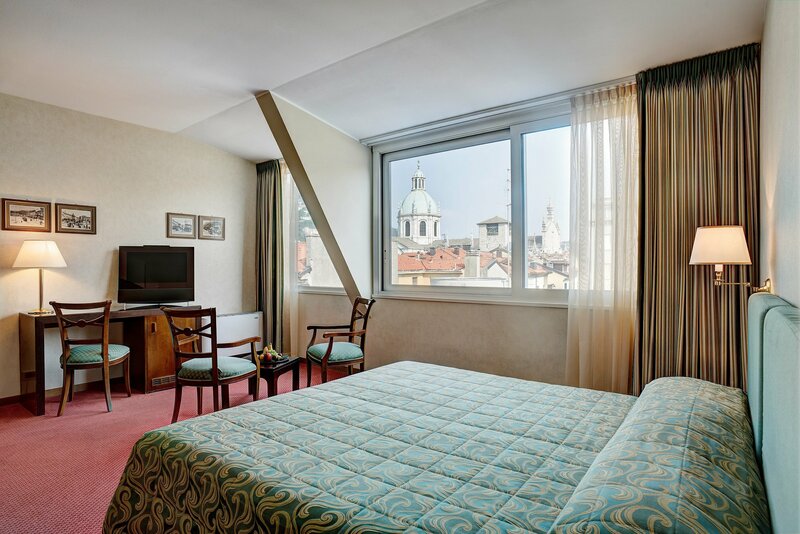 The hotel has 84 rooms with a different view depending on the position: the back drop of Lake Como, the dome of the cathedral or the city. Rooms to be lived in, day or night. Spacious, light and tastefully decorated with large balconies. 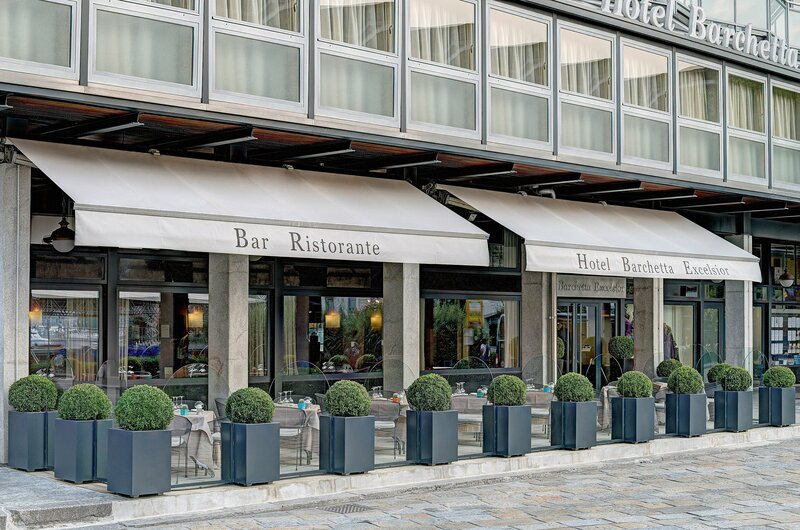 At the Hotel Barchetta we have two meeting rooms available: the Como Room, and the Cavour Room. They are perfect to host small and medium business meetings in a peaceful and reserved environment. Alternatively we have larger spaces and equipment available in the conference centre of our nearby Palace Hotel.